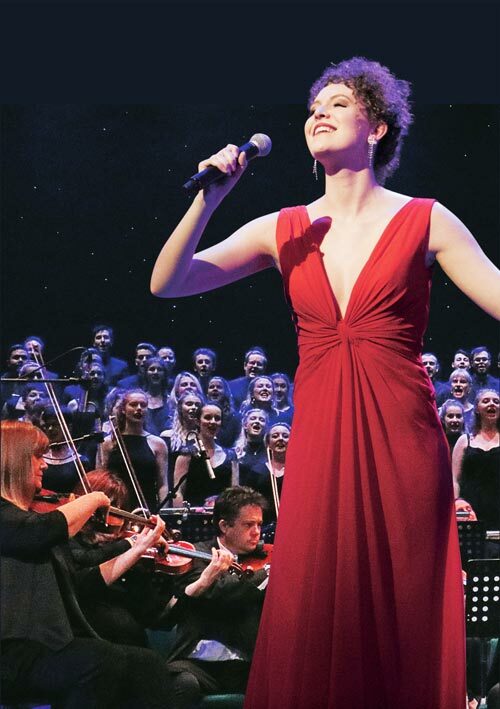 With a superb on-stage orchestra, outstanding soloists and a large chorus, The Music of Andrew Lloyd Webber takes the mid-year concert to a new level with fully staged and choreographed production numbers from hit Lloyd Webber shows The Phantom of the Opera, CATS, Joseph and the Amazing Technicolor Dreamcoat, Evita and more. Devised especially by Lloyd Webber himself, don’t miss your chance to be part of this exclusive concert season over one weekend only. Starting from $65 (includes GST, a $2.50 ITR Heritage Levy and Ticketek service fee).